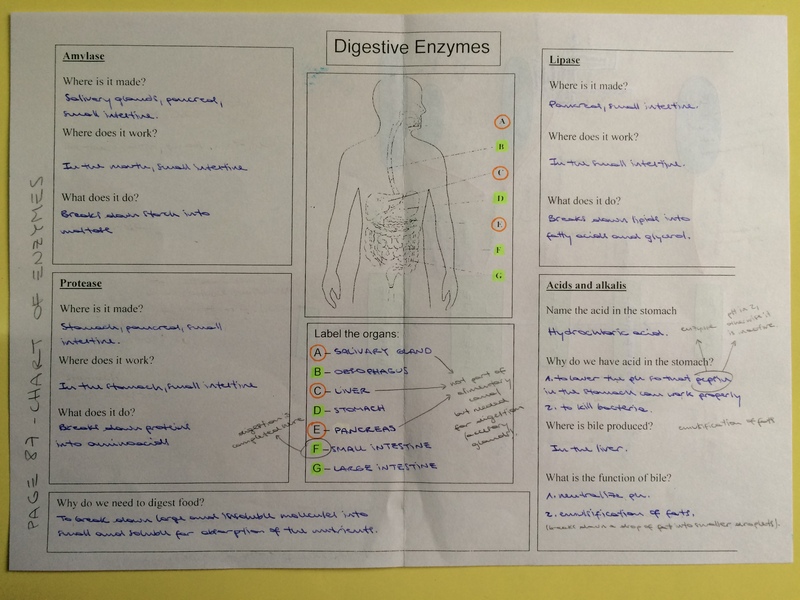 This is a fotocopy that our teacher, Male, gave us in order to understand better how the digestive system, the organs and the enzymes work. In our biology class, we started studying enzymes. In order to see how the Catalase works, our teacher told us to do an experiment. AIM: how temperature affects the activity of catalase. 1- Write down the equation of the chemical reaction in words and build a table to record your results. 3- Cut the potato into 2 cubes of 0.5 cubic centimeters each. The third cube has already been prepared for you. 4- Place one cube and one test tube in the 1st water bath at 5°C for 2 minutes. 5- Place the cube into the test tube and leave it in the water bath for 2 minutes. 6- Measure the height of the foam produced. 7- Record the result in the table. 8- Repeat steps 4 to 7 with the other cubes. a- Why did you leave the potato and the test tube in the water baths before the experiment? The height of the foam produced. c- Describe the results shown in the graph. d- At what temperature the enzyme works best? e- What has happened at 100°C? No foam is produced. There is no activity because at high temperatures the active site loses its shape, therefore the substrate doesn’t fit into the enzyme. The enzyme is denatured. 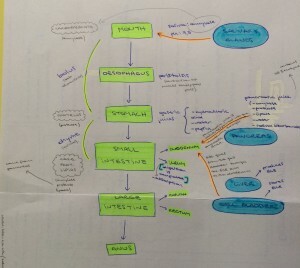 In Biology we have been studying the movement in and out the cells. Today experiment consisted on cutting strips of potatoes and soaking them in distilled water and a concentrated solution for 24 hours. Then we took another strip of potatoe that was not soaked in anything and then compared them. I work with Flor Araya and Rochi Hartmann. This are our results. Potatoe in distilled water: This was the stiffest and least flexible potato because it absorbed water, therefore it swelled and became firm. Natural potato: This potato was less stiff but more flexible than the one soaked in distilled water. Potato in concentrated solution: This was the least stiff one of all and the most flexible. 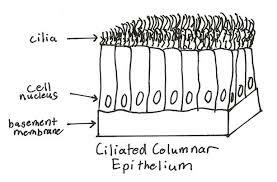 Has a layer of tiny hairs (cilia) which can move and push mucus from one place to another. The mucus can transport trapped dust and microbes when it is pushed by the cilia. Absorbs minerals and water from the soil water. 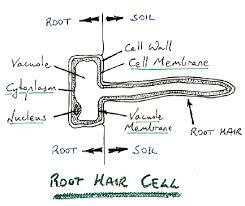 This cell has a long extension (a root hair) which increases the surface area of absorption of materials. Transports water and supports the plant. 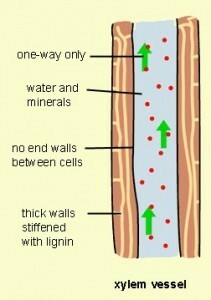 The cell has no cytoplasm (so water can pass freely), no end wall (so that many cells can form a continuous tube) and walls strengthend with a waterproof substance called lignin. It is found beneath the epidermis of a leaf and contains a lot of chloroplasts as its function is to carry out photosynthesis. 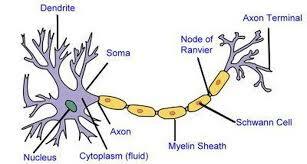 Conducts nerve impluses. The cell has a long fibre called an axon along which impulses a travel, a shatty sheath which gives electrical insulation and a many-branched ending which can connect with many other cells. Transports oxygen from the lungs to the tissues where aerobic respiration occurs. 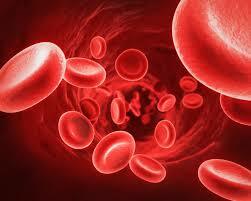 The cytoplasm is filled with the pigment haemoglobin, which carries oxygen. The cells have no nucleus, leaving more space for haemoglobin, and they are very flexible (they can be forced through even the narrowest of blood vessels). 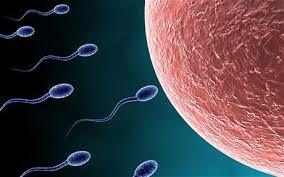 Sperm Cell: It has a long tale called flagellum which allows the cell to swim through the female reproduction system. 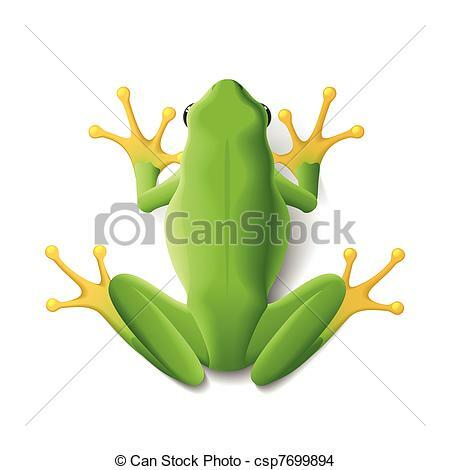 It’s neck is full of mitochondria to give energy so that the flagellum can move. Egg Cell: it has a jelly-like layer around it and outside the membrane for protection and it is full of cytoplasm. 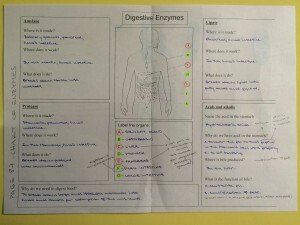 Since in our biology class we have been studying Cells and their organels, our teacher, Magdalena Ravagnan, told us to do some activities that she put in her blog. I worked with Jose. 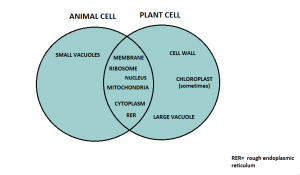 The first acivity was to construct a Venn diagram and show the differences and similarities between animal and plant cells. 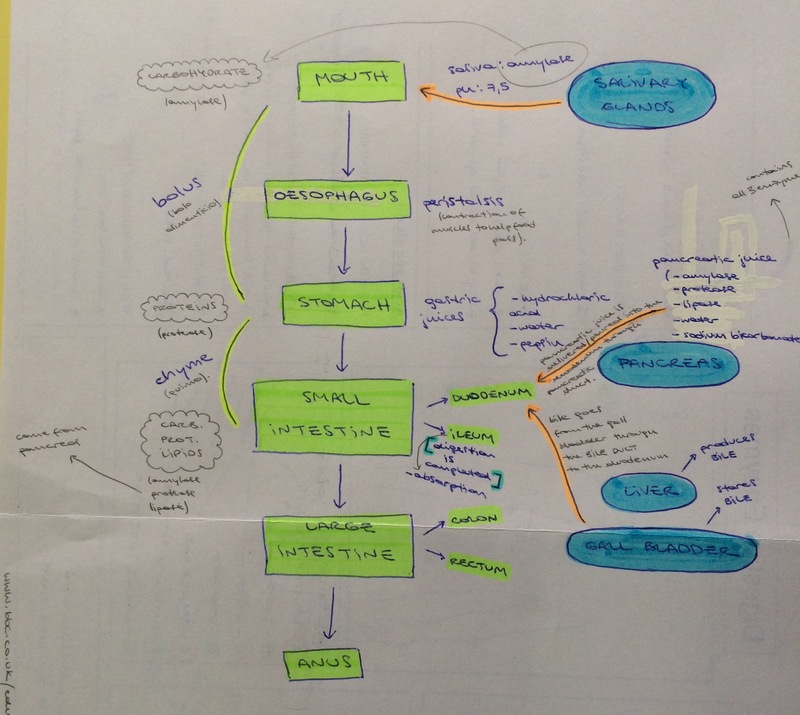 The second activity was to state the functions of the structures in the plant cell and in the animal cell. CELL MEMBRANE: encloses the cytoplasm and stops it from flowing out; controls which substances can get in and out of the cell (it is partially membrane). CYTOPLASM: contains all the organelles and the chemical reactions take place in it. NUCLEUS: stores the genetic information. 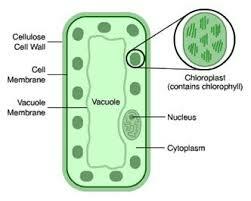 CELL WALL: maintains the shape of plant cells, supports and strengthens plants, it is fully permeable. VACUOLE: contains a solution of sugars and salts named cell sap. MITOCHONDRIA: Inside them, oxygen is used to release energy from glucose, in the process of aerobic respiration. RYBOSOMES: produce and contain proteins. CHLOROPLASTS: contain a green pigment called Clorophyll which absorbs solar energy that is used for making food for the plants by photosynthesis. 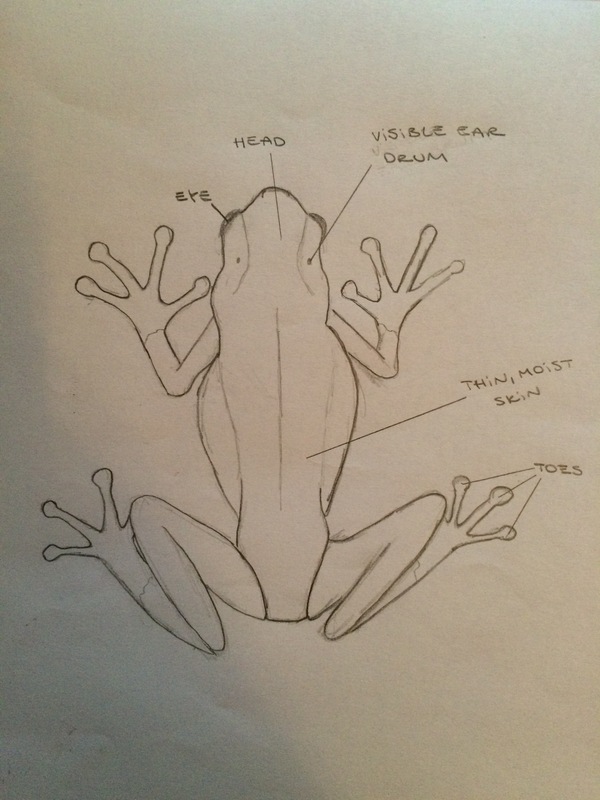 Since we have been studying the classification of living organisms, our teacher, Magdalena Ravagnan, asked us to do 2 tasks in order to practice. I worked with Agustín Segura and Lucía Roggero. 1) Construct a table to compare the characteristic features of animals, plants, fungi, protoctists and prokaryotes: number of cells, differences in the cell structure, nutrition. 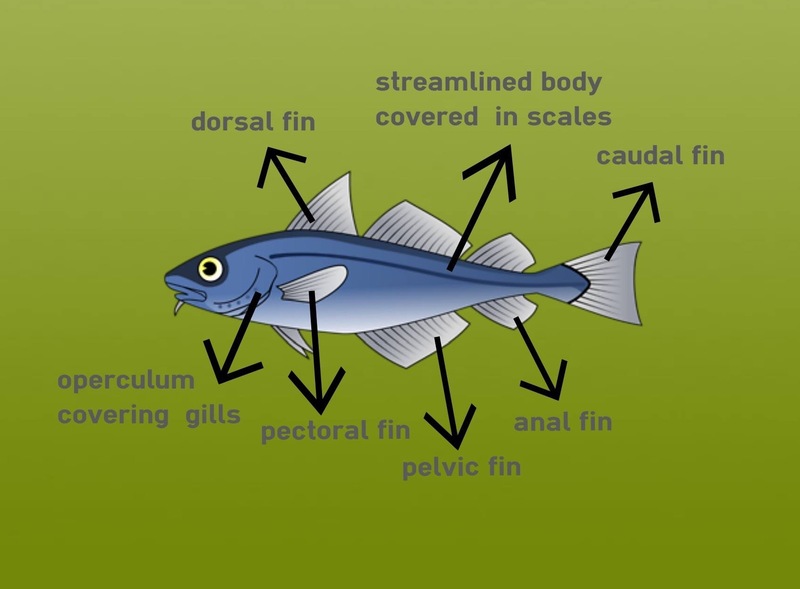 2) Create an infographic showing the external features only of the following animals. Make it visual, so choose any animal which represents the class. For e.g. from the class reptiles, snake. 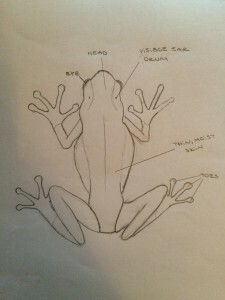 Since in our Biology class we´ve been studying the classification of being organisms, our teacher, Male, gave us each a living thing and asked us to draw it, label its parts and to write down its classification. On our second Biology class, we learnt the 7 characteristics that one must have in order to be a being thing. This picture represents two of the characteristics. Reproduction and growth. Reproduction because it’s the process that makes more of the same organism of the same species and we can see two grown lions who reproduced and had the cub. 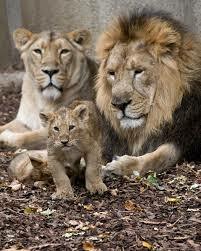 And growth because we can see a cub who will, as time passes, increase its size and end up like its parents. 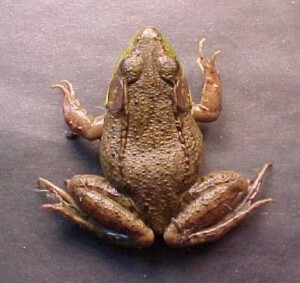 And even though its parents are fully grown, as regards size, their cell number still increases. The other characteristics are: movement, respiration, sensitivity, excretion and nutrition. Movement is as an action done by an organism that causes a change of position or place. Respiration is different than breathing. The last one is inhaling and exhaling air, while respiration are chemical reactions inside your body that break down nutrient molecules and release energy for metabolism. Sensitivity is the ability to detect and respond to changes in the environment.